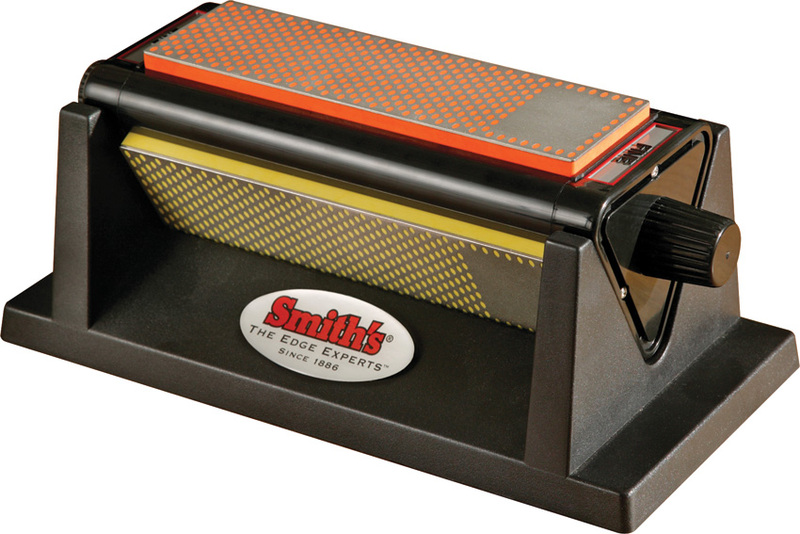 Smiths Diamond Tri-hone sharpeners AC158. Do you own Smiths Diamond Tri-hone sharpeners AC158? Tell us about it! Have a question? Ask!